There are tens of thousands of unregulated chemicals used in our building products, so how do you know which ones are hazardous? These articles look at some of the most-toxic chemicals, why they are hazardous, which product groups contain them, and alternatives to using them. We also offer guidance on design decisions that can reduce or eliminate the need for many of these problematic compounds. The Healthy Building Network has released an extensive study detailing Asia’s chlorine production used to make PVC and other plastics. Though products are not yet on the market, a state commission has given the go-ahead for select foam insulation without flame retardants or fire testing. Mermet offers a fiberglass textile for interior rollershades that has good performance and material transparency. AB 2998, by prohibiting whole classes of flame retardant chemicals, aims to reduce regrettable substitutions. Refrigerants with very high global warming potential can negate the energy-efficiency benefits of many HVAC systems, including popular heat pumps. 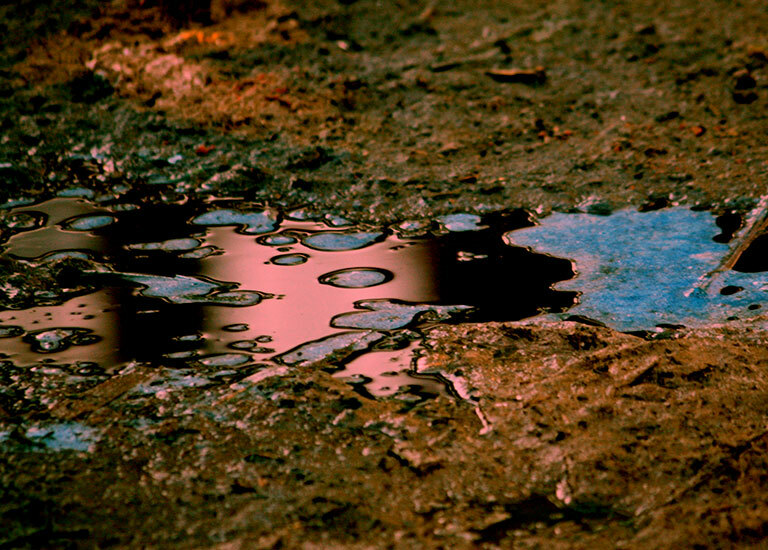 The updated Toxic Substances Control Act could be crippled by updated EPA review methods. Steel’s reputation for high embodied energy and carbon emissions are well documented, but improvements in processing, product selection, and end use can minimize these impacts. A new publication published by AIA provides guidance on how to put healthier material selection into practice.